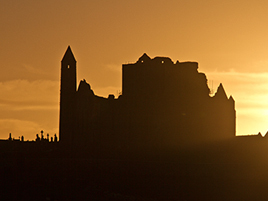 Welcome to this audio tour of Cashel featuring all of the colour and history of the area, with a few anecdotes thrown in from locals. Press ‘play’ to hear about each of the places of interest. Simply press ‘stop’ along the way when you are being guided to the next place of interest. We hope you have a great time!